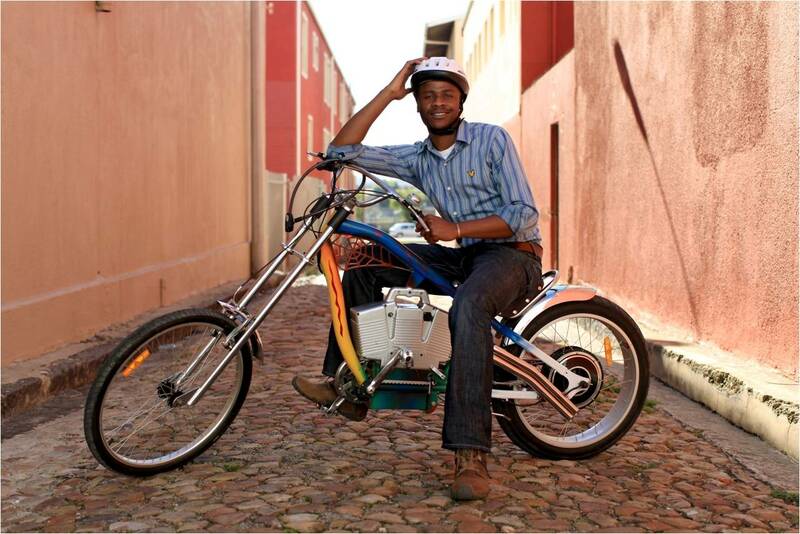 This entry was posted in climate change, Sustainable living, Transport and tagged Bicycle, Cape Town, climate change, Global Warming, Low Carbon, Sustainability, Transport. Bookmark the permalink. Seeing a number your articles or blog posts I seriously found this specific one to generally be very good. I’ve a blog also and want to repost a number of snips of your respective articles on my blog site. Would it be all right if I do that as long I reference your blog or build a backlink to your article I took the snip from? If not I am aware of and could not do it with out your approval . I have book marked the write-up to twitter in addition to squidoo account for reference. Nevertheless many thanks either way! Hi Lani, yes sure that would be fine. What’s your Blog address, I’d love to check it out. You usually create the best exciting posts. Also , you generally apparently have bad/boring items and also change these individuals towards exciting/interesting stuff. I’m a new reader for a lifetime! This would be a great opportunity for CapeTown to add to its reputation. I think the other barrier to riding a bike in South Africa is the callous and aggressive attitude of motorists. It is life threatening on your roads, as the drivers are so angry all of the time and totally resent anyone riding or walking on the roadways. Hi Darlene, that looks like a great initiative, thanks for sharing. As a regular cyclist I agree that there needs to be a change of mindset towards cycling in SA. We should be seeing more cyclists on our roads, on my cycle route to work I only see two or three cyclists, and this is despite the fact that most of my route is along cycle lanes. These lanes are just not being used!